I'm sure they have watched me walking kindergartners to my classroom for GT testing, donning bubbles and duck tails. We'll wrap up the testing process the first week in February, and classes resume February 8th. 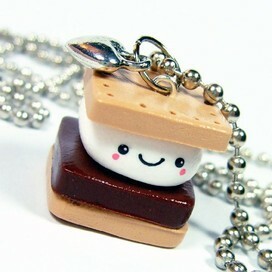 To assure you I haven't forgotten you or your child, here are a few things I want to share. Before Winter Break, I gave teachers links to different challenging activities for their gifted students in the regular classroom. Classroom teachers have been given a copy of this page, along with paper for each GT student, in case your child wants to create a small poster for the classroom. Completely optional! 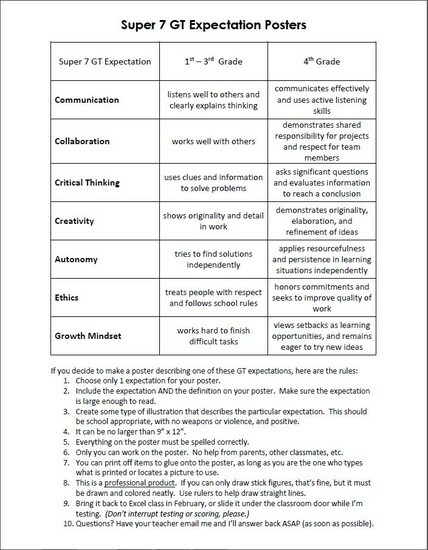 Students can definitely work on this at home, but ONLY students, as they build Autonomy, Critical Thinking and Growth Mindset skills. Now, you CAN show them how to print something, or how to safely look up an image on the computer. When you visit this site, scroll down to "On the Web", you'll find some great articles on parenting your unique child. But in Excel, because RAK doesn't sound as appealing as HARK, I changed my week to HARK - Heartfelt Acts of Random Kindness. All week long, February 15-19, my students will be writing down their acts of random kindness on sticky notes, placing them on a poster in the Excel classroom. So, what is an act of random kindness? As we discuss the meaning in class, I do explain that while picking someone else's books that fall to the ground is an act of random kindness, knocking them out of their hands first isn't. How can you help? Start demonstrating random acts of kindness at your house, and discussing it with your child. We can raise a future generation of compassionate adults by starting with Heartfelt Acts of Random Kindness. Keller ISD Film Festival wants YOUR CHILD'S VIDEOS! 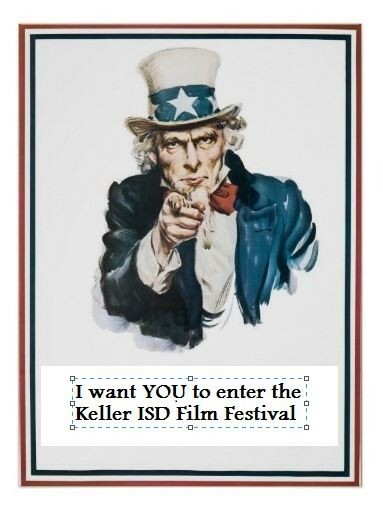 It's not too late to enter the Keller ISD Film Festival! What to Do When Good Enough Isn't Good Enough: The Real Deal on Perfectionism: A Guide for Kids by Thomas S. Greenspon, Ph.D.
Coming soon...my "perfectionism" lesson with the kiddos! As always, please email me if you have any questions.